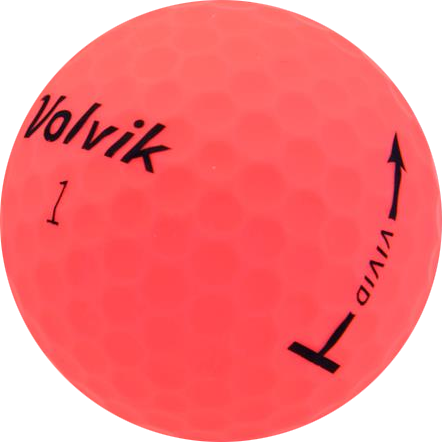 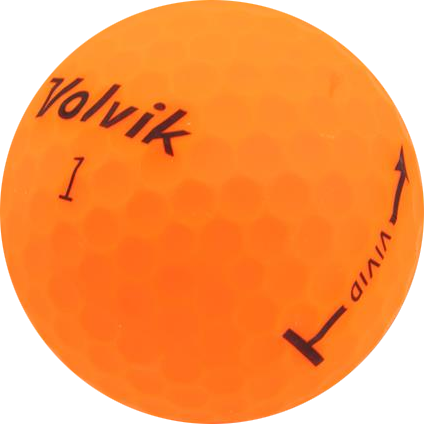 The Volvik Vivid Matte Mulit-Color Golf Balls offers vibrant colors without all the glare . 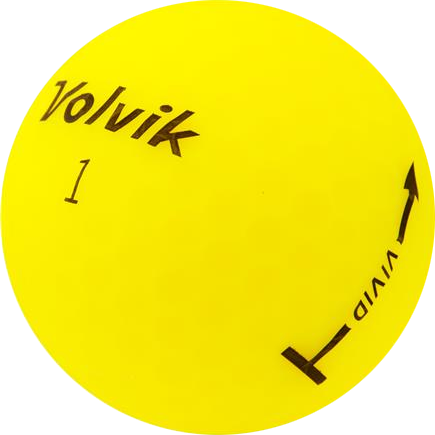 The first of their kind, these matte balls truly stand out both in the air and on the turf, and perform with the same level of quality as the standard models. 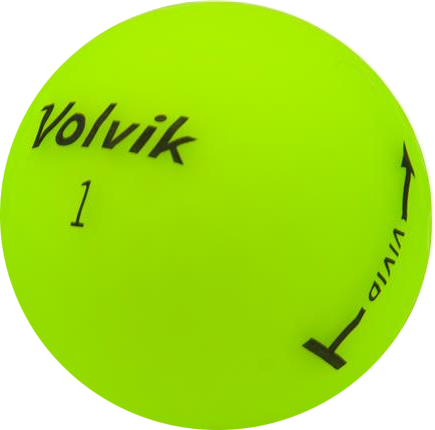 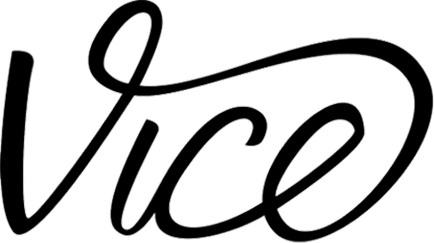 A great option if you have a slow to medium swing speed (between 60-95 mph), they also have an 80 compression with a 64 cover hardness rating. 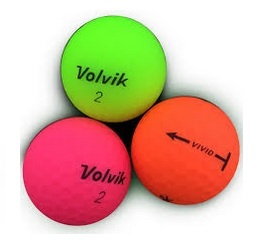 This is a mix of Red, Yellow, Orange, White and Green golf balls.